Sam Funnell, Branch Manager from Fine & Country Rugby, tackled The Crossing. The three-day cycling challenge took Sam from the west coast of England to the east to support homeless causes from 10th-12th August. To donate to Sam’s challenge, click here. 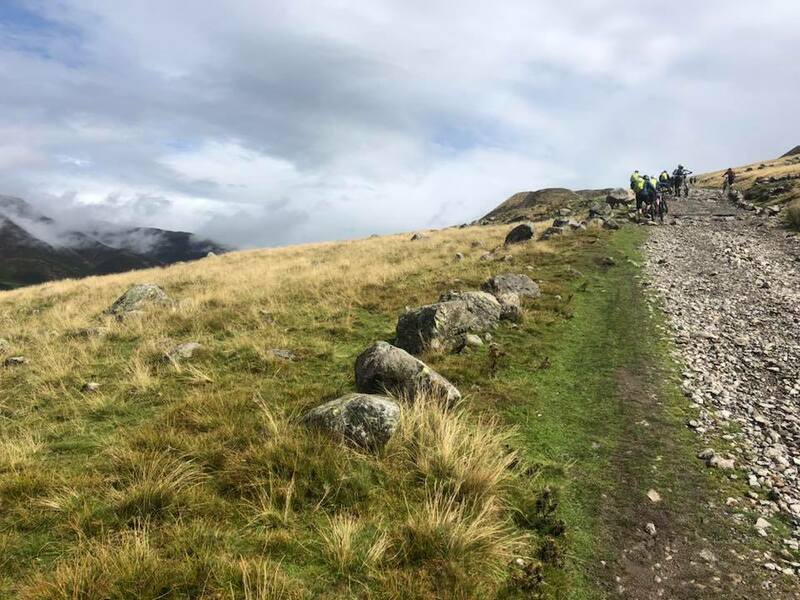 Sam rode with a group across the Lake District, Yorkshire Dales and Yorkshire Moors for 200 miles, reaching 18,000 ft of elevation. Each day they cycled for between 60 and 70 miles on the mountainous terrain. On Day 1, the sun was blazing and the heavens opened to drench the cyclists. 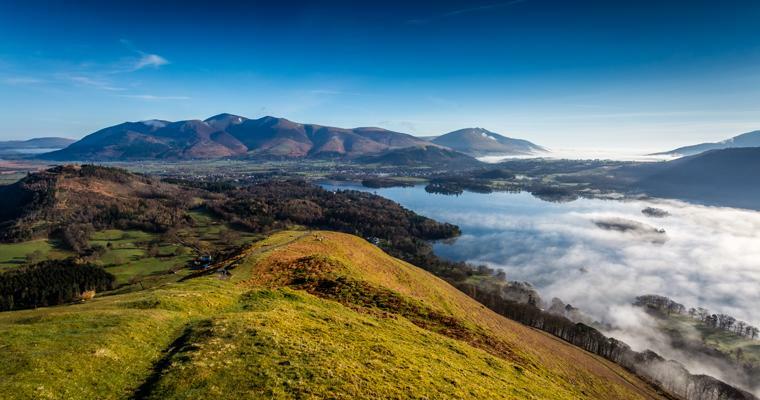 On Day 2, the sun shone and Sam took in the breath-taking scenery from Britain’s most iconic national parks. However, this is when everything (literally) went downhill for Sam. While riding down a steep hill, Sam caught his bike on a rock and ‘flew like Superman’ onto the ground. Thankfully, Sam’s spirits remained high, despite what appears to be a broken rib. 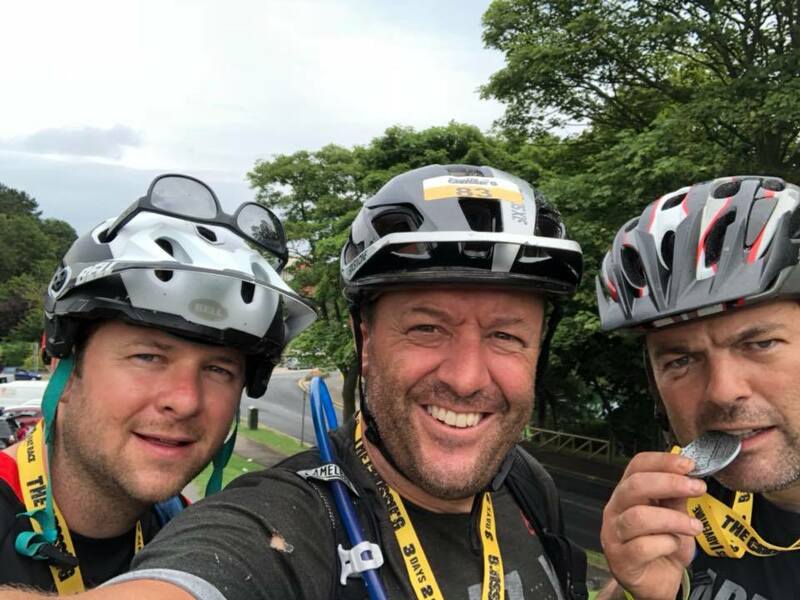 Sam pushed through his aches, pains and broken bone to complete the final leg of the journey on Day 3 and reached the coast at Scarborough on Sunday 12th August. Sam spent Monday in A&E to check on his rib. Thankfully he is recovering well and hasn’t lost his love mountain biking. “I pushed myself to where I have never been before and even though it was really tough, I am so proud to have completed The Crossing. I am grateful that I have a roof over my head and food on my table which I why I am supporting The Fine & Country Foundation. I can’t wait to hear how the money raised from the challenge will help homeless people to rebuild their lives. It’ll make my broken rib worth it,” said Sam. The money raised from Sam’s challenge will go into The Fine & Country Foundation’s grant pot. The grant programme will be open from 1st to 31st October for homeless charities across the world to apply for up to £3,000 of funding. Find out more here. To help Sam to reach his fundraising target, please click here.